I was really craving cheesecake in the last couple of weeks, as I haven’t eaten this dessert for long time. But this time I wanted it in muffin format. On the other hand I was undecided what taste exactly I wanted to try: apple is a good choice for the season and I also like this fruit, but do others like it too?… Eventually I decided to experiment with two tastes: morello cherry with chocolate chips and caramelized apples. I prepared the same base for all cupcakes, the difference was only in the topping. 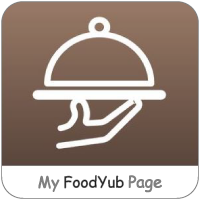 This is not a special recipe, in fact it is quite simple and relatively quick. 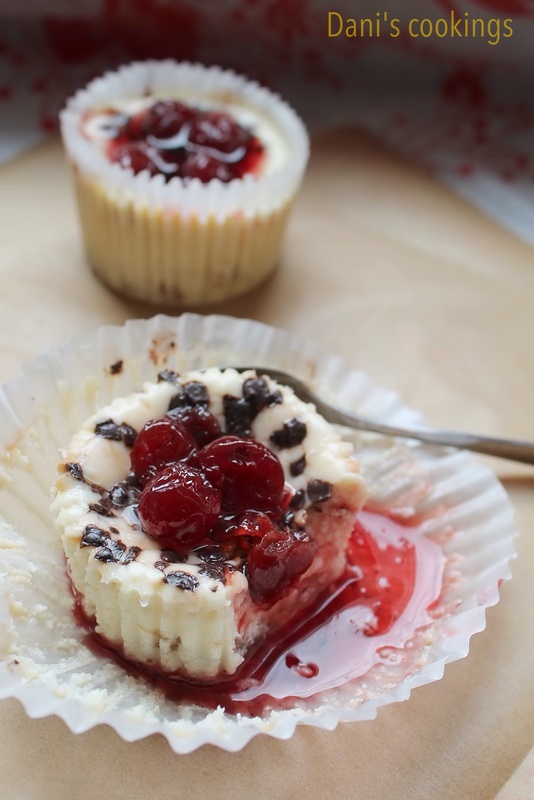 Actually the base could be used as a starting point for various cheesecake experiments. 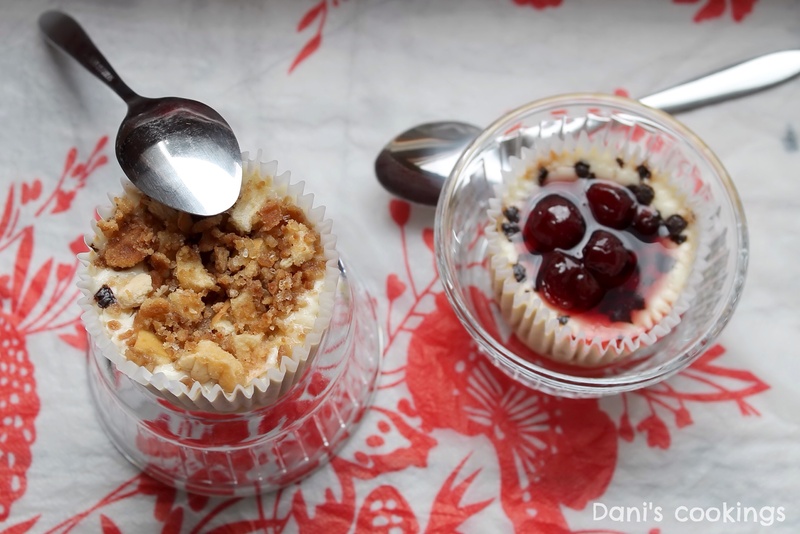 By just changing kinds of biscuits/ waffles/ crumbs and trying new toppings these sweet cups will become totally different. 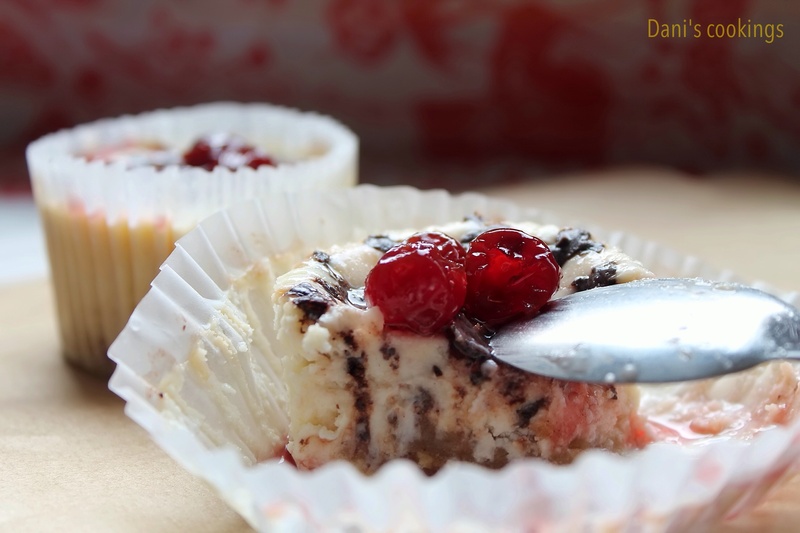 I am listing the ingredients for my current cheesecakes but probably I will experiment with different ones another time. 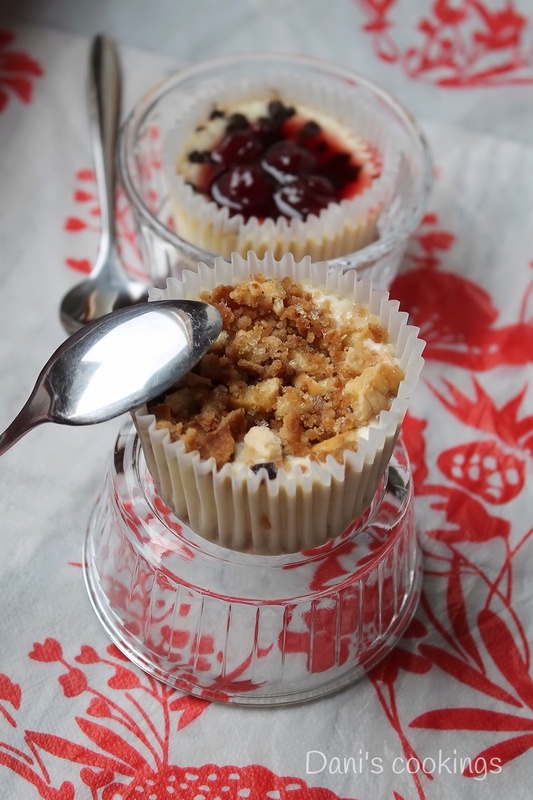 Line a 12 cup muffin tin with paper cases. Preheat the oven to 180°C. Break the waffles in small pieces (by hand) and spread them on the bottom of each muffin case (my initial idea was to brake them into crumbs with the food processor but this was impossible: the processor simply doesn’t work with these waffles as the caramel is too sticky). Combine cream cheese with sugar and whisk until smooth. Add vanilla extract, sour cream and the egg. Continue whisking until all ingredients are well incorporated. Using a spoon divide the batter between the muffin cases, pouring over the waffles. Cut the apple in very small pieces and combine it with brown sugar, cinnamon and bread/ biscuit crumbs. 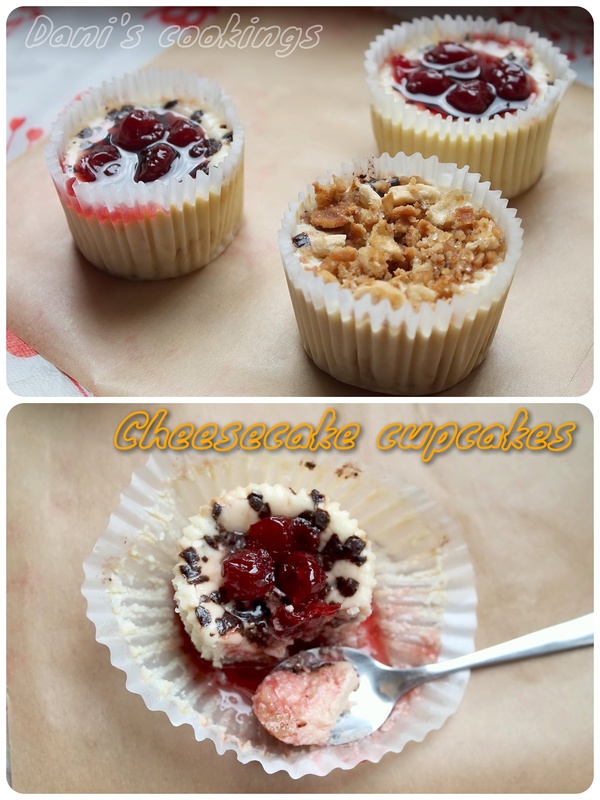 Spread the topping over 6 of the cheesecakes. Add mini chocolate chips to the other half of the cups. 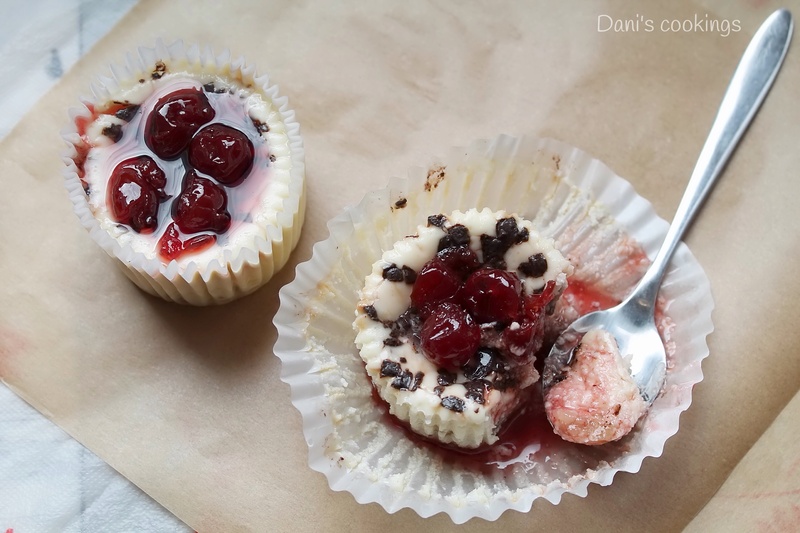 Bake for around ½ hour or until the mini cheesecakes are slightly liquid only in the center. Switch off the oven and let them stay inside for another ½ hour with the door half open. Remove from the oven and from the tin and let them cool on a rack for an hour or so. 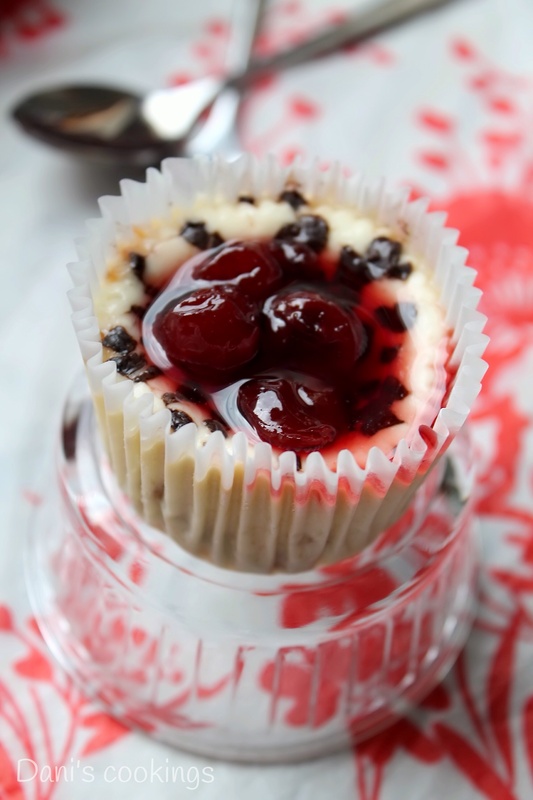 Spread morello cherry jam on top of the cheesecakes with chocolate chips. 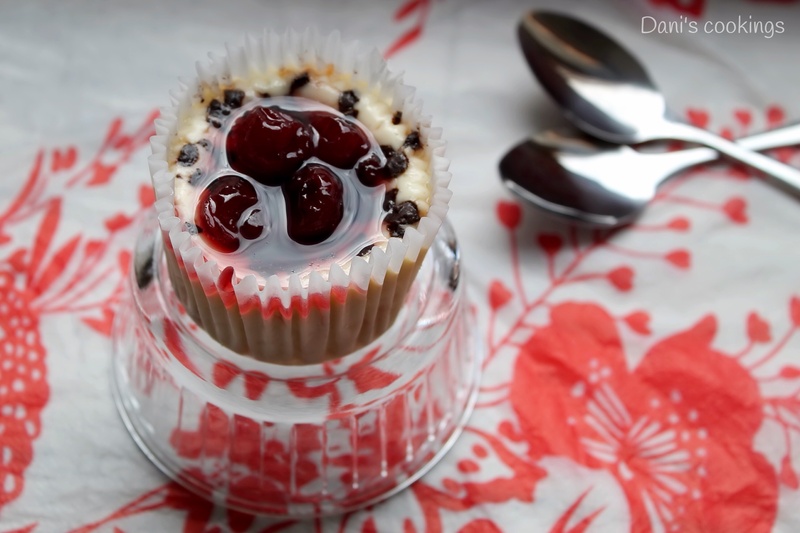 Transfer all mini cheesecakes to closed containers and keep them in the fridge.